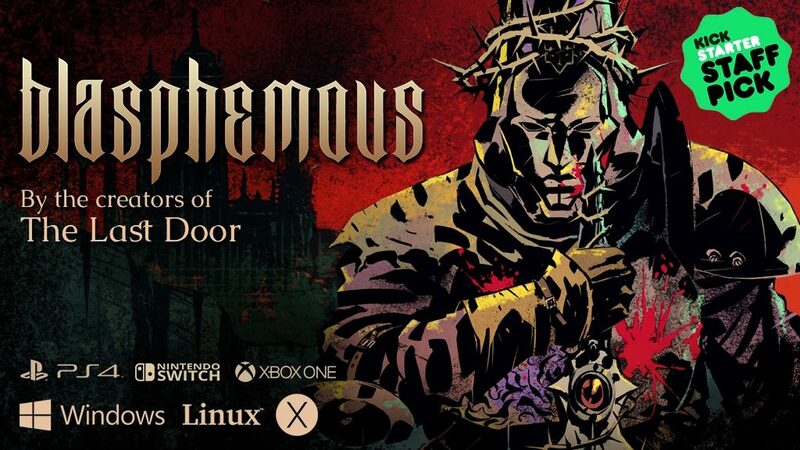 Blasphemous, a Dark and brutal 2D non linear platformer by the creators of The Last Door, has been confirmed for release on Nintendo Switch. The game features “fast-paced, skilled combat” of a hack-and-slash game, promising a dark fantasy nightmare experience for gamers. The Nintendo Switch version is available to backers by pledging USD40 or more. More details about the game can be found on their Kickstarter page here.